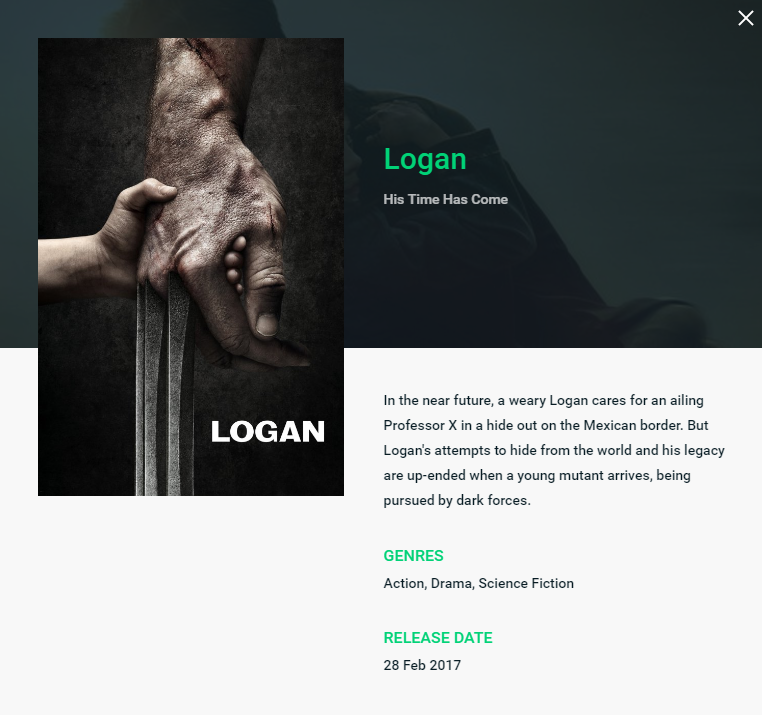 A new movie database app powered by Vue.js. Search through the input field or go trough its pages to find the movie you are looking for. It makes use of the MOVIE DB API. For a detailed explanation of how things work, consult the docs for vue-loader. This app uses history mode. Explore the Movie Database App & the source code, available on GitHub.